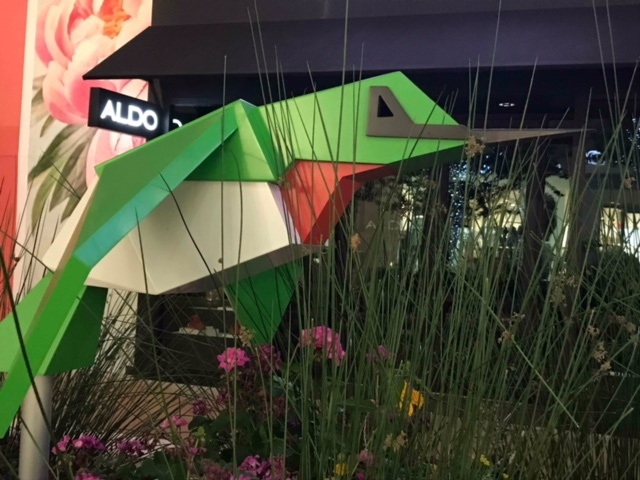 Walnut Creek has done a lot of cool things with the rebuilding of Broadway Plaza, but one of my favorite new additions is all the art that’s going in to complement the buildings! 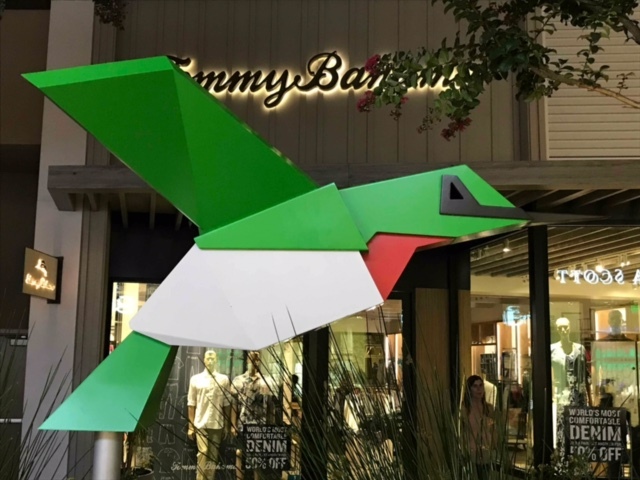 Recently, I was wandering the Broadway Paseo near the parking garage and saw Joyce Hsu’s hummingbird statues in front of Tommy Bahama’s. I think they look awesome and really draw a pedestrian’s eye to the color and form (they look as if they’re in flight)! After doing a little research, I discovered that it’s part of a larger art installation called “Rawr,” which will also consist of a large robot T-Rex and a dinosaur bench just outside Macy’s. 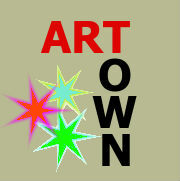 They are meant as both art and as a place for children to take a break when shopping. According to the official approval documents, Hsu has always been intrigued by childhood fables, because it’s a reinterpretation of how the “adult” society works. 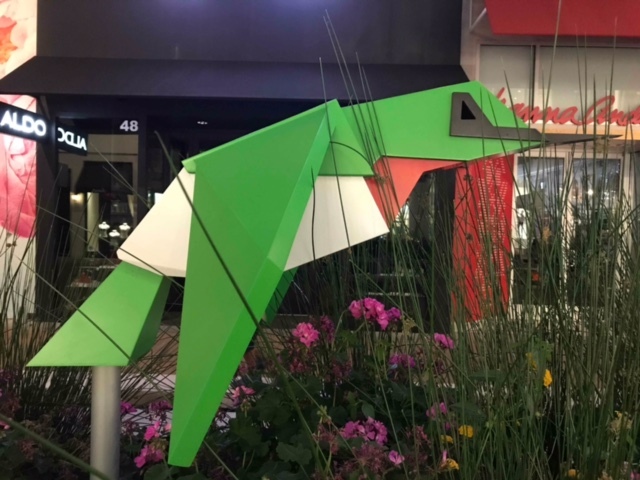 She created the sculptures to remind visitors to Broadway Plaza of the importance of fun, play and imagination when building a stronger community. Here’s a fun fact that also inspired Hsu’s hummingbirds and helped make them an obvious inclusion in the theme of her overall project: hummingbirds are, in fact, the smallest living dinosaurs!